The Digital Health Breakthrough Network is an NYCEDC-HITLAB partnership in NYCEDC’s digital health portfolio. The portfolio is helping New York City be a leading center of digital health, spurring innovation in the City’s healthcare industry, and ensuring jobs for the more than half-a-million-and-growing healthcare workers in the City. The Network aims to create jobs in New York City by putting early-stage health tech startups based in the City on an accelerated track to become viable businesses. In the Network, selected pre-revenue and pre-Series A startups have their nascent health technologies run through rapid pilot studies designed by HITLAB. With support from an advisory board, HITLAB implements the studies with Network Members such as clinics, pharmacies, and doctors’ offices that inexpensively simulate broad market use. Network Members benefit from exposure to cutting-edge technologies, including apps, devices, and cloud-based platforms. The Network is an innovative model for startups to generate meaningful data, stress and test prototypes, and attract early customers and investors as they grow, create jobs, and meet the health needs of New Yorkers and people around the world. While the Network is for early-stage startups, seasoned health technologies may be better suited to consider the Digital Health Marketplace, our sister program. Marketplace leaders NYCEDC, Health 2.0, and Blueprint Health offer matchmaking, funding for pilots designed to evaluate a technology for purchase and use, and an event called the NYC Digital Health Forum. Portfolio initiatives address needs of technologies and companies at various stages of development. Click each logo to learn about the many ways NYCEDC and its partners are helping New York City be a leading center of healthcare. Receive periodic updates, such as application windows and batch selections. Or click here to advance. The Digital Health Breakthrough Network is strengthened by a large, multidisciplinary Advisory Board, comprising healthcare leaders from all sectors, disciplines, levels of management, areas of expertise, type of organization, and boroughs of New York City. Advisors generously provide guidance to ensure study design involves the best available knowledge, execution aligns with best industry practice, and analysis yields the most rigorous and useful insights. Each is to be commended for their professional contributions and their commitment to New York's leadership in digital health. Are you a health professional in New York City interested in being a Network Advisor? Members of the Digital Health Breakthrough Network are organizations that partner with the program to provide access to real-world end users and clinical settings to test products. 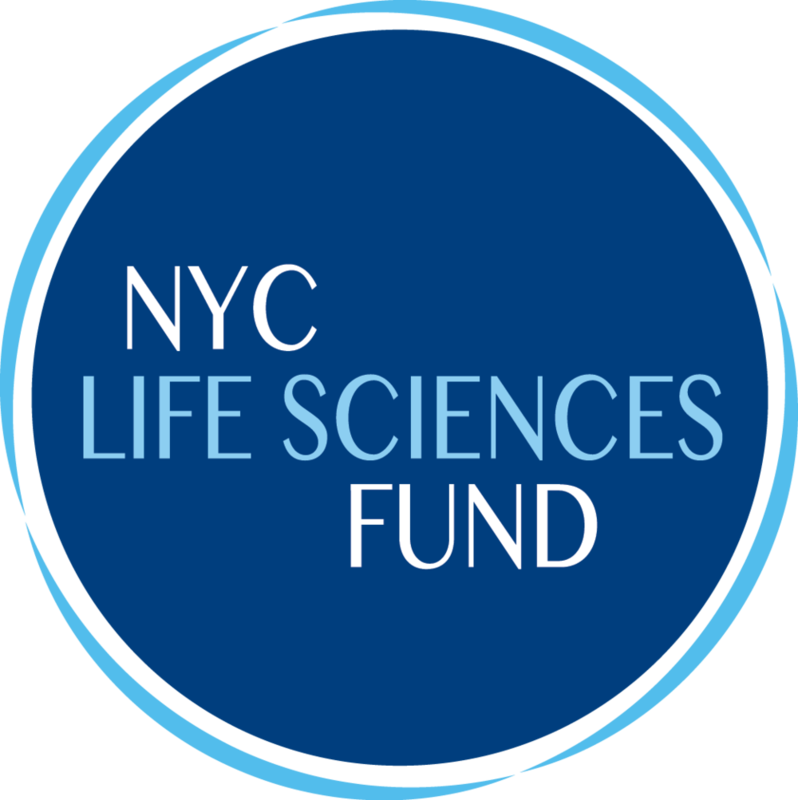 We thank each organization for their willingness to collaborate with the Network and with entrepreneurs to ensure that new tools produced in New York City are ready to meet the needs of patients and providers from all walks of life. The City’s cultural and economic diversity makes it the largest market for meaningful healthcare solutions in the country, and these leading organizations have volunteered to ensure that technology will be harnessed to meet real human needs. Technologies selected for the program are exciting and far-ranging. A wide array of environments and perspectives are needed for collaboration in developing and testing these new technologes. We're seeking institutions open to collaborating and having rapid, short-run pilot studies conducted on site or within their systems. Please contact us to express your interest in this opportunity. Do you lead a health institution in New York City open to piloting health technologies? HITLAB is an innovation and teaching lab dedicated to improving the quality and accessibility of healthcare worldwide. We help leading organizations ideate, create, and evaluate technology-based solutions to pressing healthcare challenges. Our team of public health professionals, anthropologists, statisticians, clinicians, engineers, economists, strategists, and designers is determined to address healthcare needs across the globe. We work with a wide variety of stakeholders in both the public and private sectors to design and disseminate studies, programs, and products that improve healthcare access and delivery. To learn the latest about HITLAB, please visit www.hitlab.org and follow us on Facebook and Twitter.